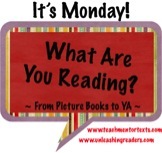 Literacy On The Mind: It's Monday! What Are Your Reading? Manny has a collection of capes that help him battle the imaginary evil that lurks around him, including angry zombie bears and alien robots. Manny also has an invisible, "top secret undercover cape" that he wears at school. One day when Manny witnesses a schoolmate being unkind to another, he uses his cape for dealing with more than just the imaginary. Manny's imaginary world will engage readers, but Manny's real-world experience will teach them something about courage and standing up for others. I've read a few of Kelly DiPucchio's books to my first and second graders and they love them. I will definitely be sharing this one with them, as well. Fox wants to be a fearsome predator, but keeps falling a little short. When a wolf teams up with him, he steals three eggs from the farm in hopes that they will hatch and they can eat them. The chicks hatch, but they think fox is their mother and soon they start to think they are actually foxes. With fox's scheming and the chick's naivety, the story is silly and comical. The relationship between the fox and the chicks is sweet, too. This graphic novel reminded me of the picture book, Mother Bruce by Ryan Higgins, another story of an animal being mistaken for one's mother. Isadora, being half fairy and half vampire, is quite unique. 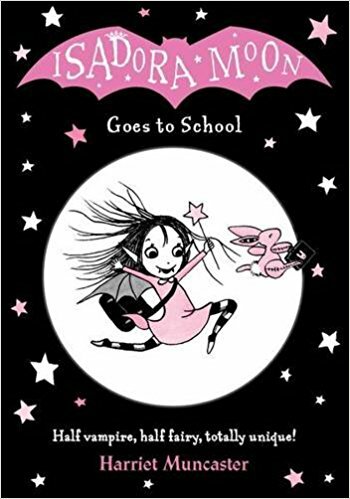 When her parents decide to send her to school she does not know whether she should go to fairy school or vampire school. Isadora's experiences at school are amusing. Although she is conflicted about where she belongs, Isadora remains true to herself and learns something about being different. This is the first book in a new series that will be great to recommend to early chapter book readers. This is a wonderful middle grade read that will publish in August. 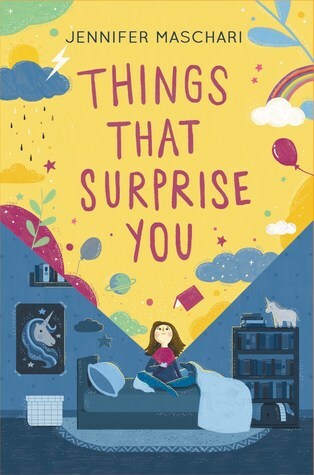 Middle grade readers will be able to relate to the challenges of the main character, Emily, as she begins middle school. The story is charming and touching. You can read more about my thoughts here. 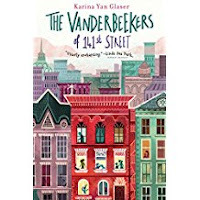 The Vanderbeekers are a family of five living in New York City, loving their house, neighborhood and community, but they are told by their recluse, and very grumpy, landlord that he is not renewing their lease. Not wanting to move, the Vanderbeeker children brainstorm and put plans into action to try and get their landlord to change his mind. All the children are quite charming and very determined. This is a lovely story about a family and community pulling together to make change and help one another. This book publishes in October. This book is as wonderful as everyone has been saying it is. If you haven't heard about it, which I can't imagine many haven't, it's told from the perspective of an oak tree named Red. Red notices that not everyone is accepting of the new family who has just moved in nearby. Red, is also a wishtree, so she has a plan to help. This is a unique, heartwarming, and hopeful story. For a chapter book, it is on the shorter side, making it very suitable for a classroom read aloud. I'm sure many teachers will have this book on their list to read aloud to their classes next school year. It will be available in September. 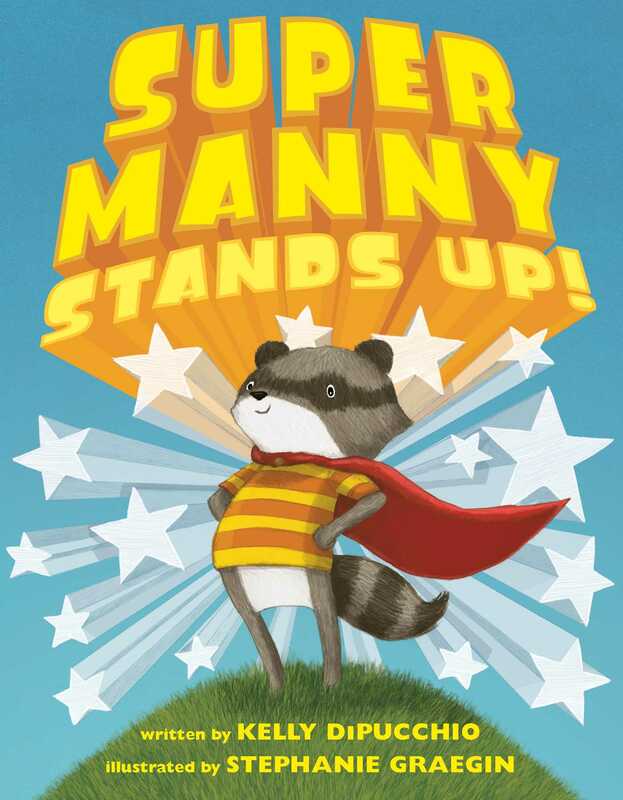 Super Manny Stands Up = perfect reminder for sticking up for others - which is so hard to do. You're right that it is hard to do. Another reason this book is a great one to share with kids. Clearly, I will have to read Wishtree. My daughters were enormous fans of the Animorphs series back in the day, but aside from Ivan, her books haven't been popular with my students. A lot of buzz on this one, so I'll have to see. I have to look into Animorphs. Never read those. 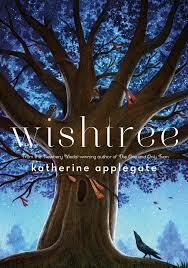 I'm really looking forward to reading Wishtree. I've heard nothing but good things. Wishtree sounds great! I am going to put that on the list for my soon to be 1st grader. I have been seeing Wishtree absolutely everywhere! I was another massive, massive, MASSIVE Animorphs fan back in the day, it's amazing to see her range as an author! Never read Animorphs. Will have to check it out. 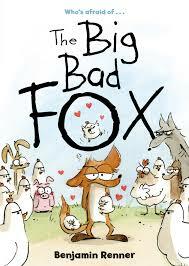 The Big Bad Fox sounds hilarious, and yes, a lot like Mother Bruce. Meanwhile, I'm waiting for Wishtree. Wishtree is worth the wait! I will look out for these, especially Big Bad Fox and Wishtree (which I hadn't heard of before -- I must live under a rock). Wishtree just seems to be all over Twitter and Mr. Schu recommended it when he came to my state's reading organization. Reading Things That Surprise You right now and I'm loving the voice. Everything else are books I've been trying to find! They sound great! I love the way Jennifer Maschari writes!